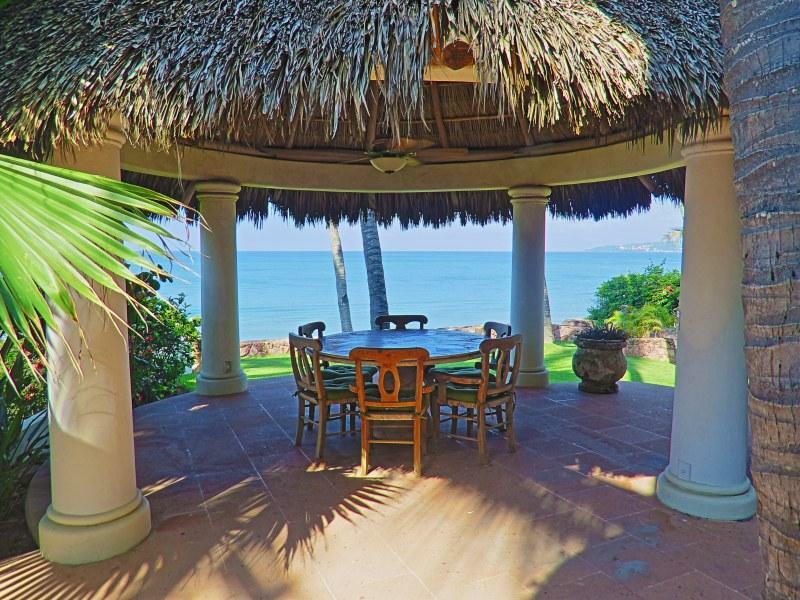 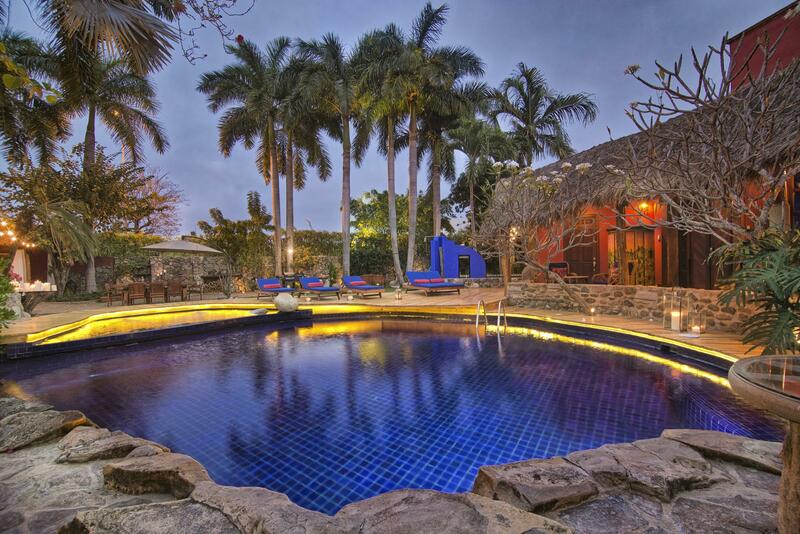 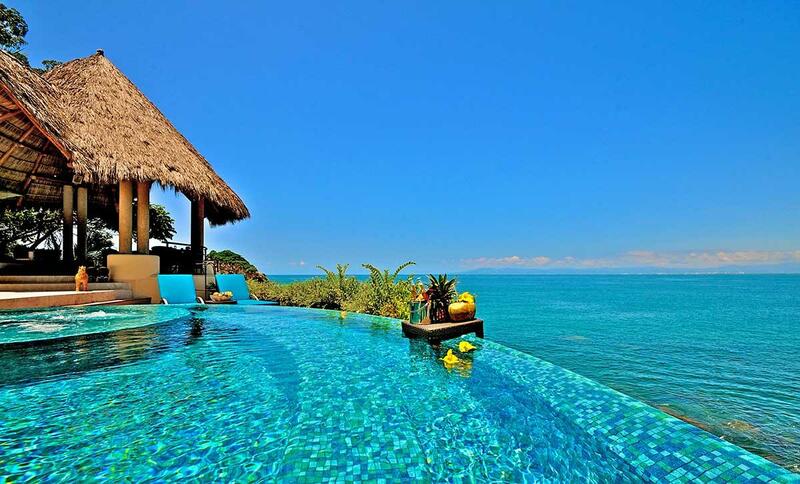 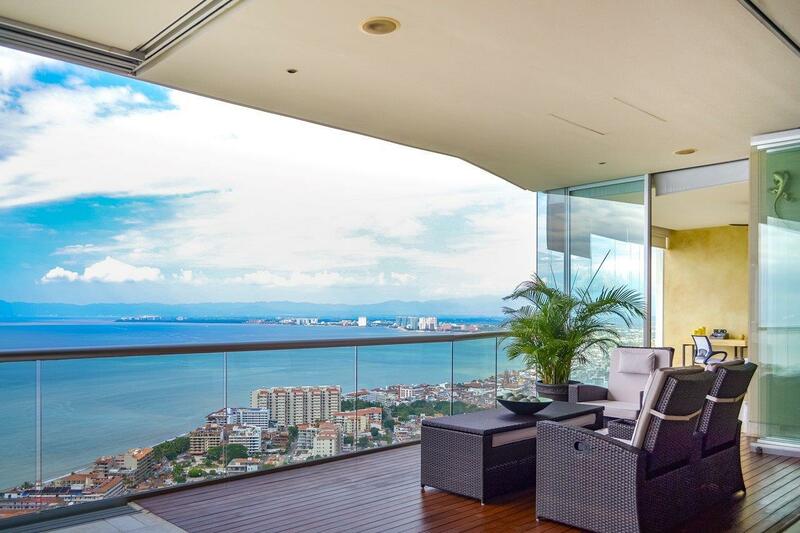 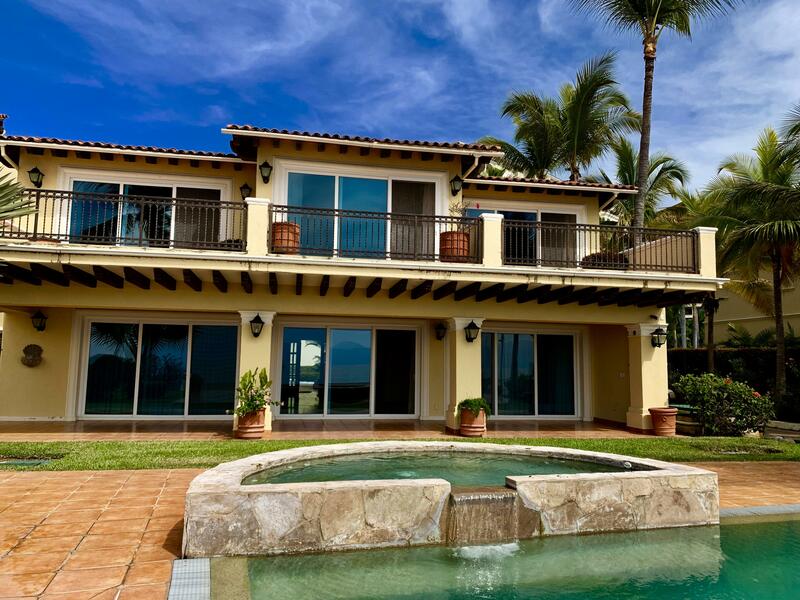 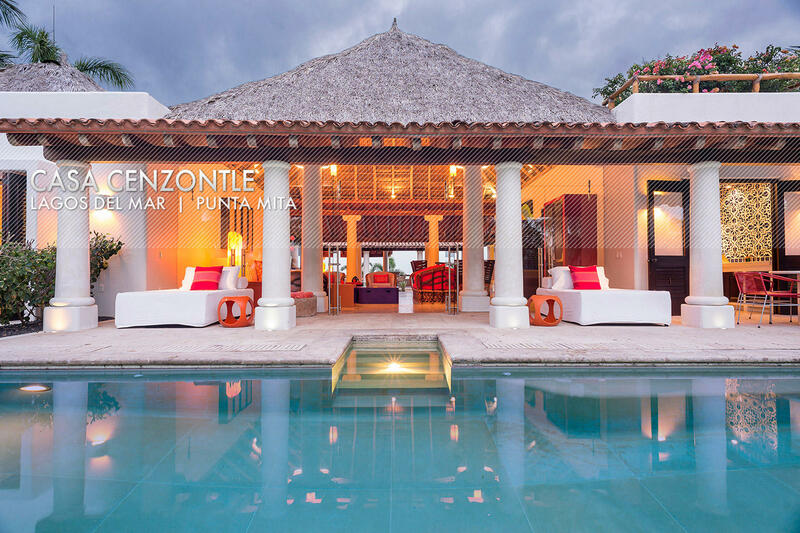 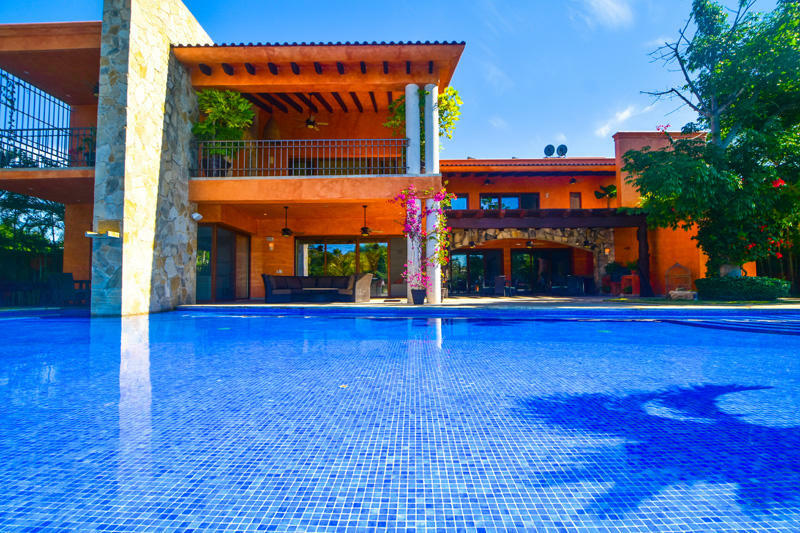 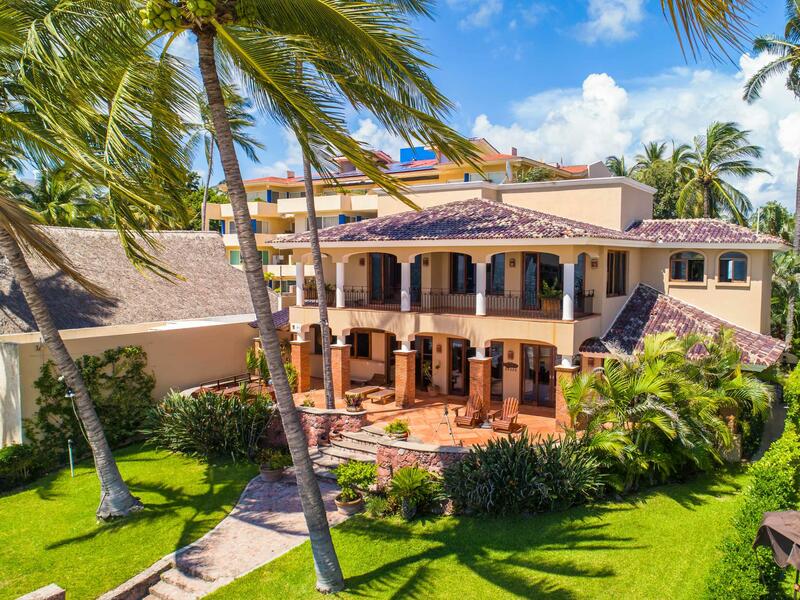 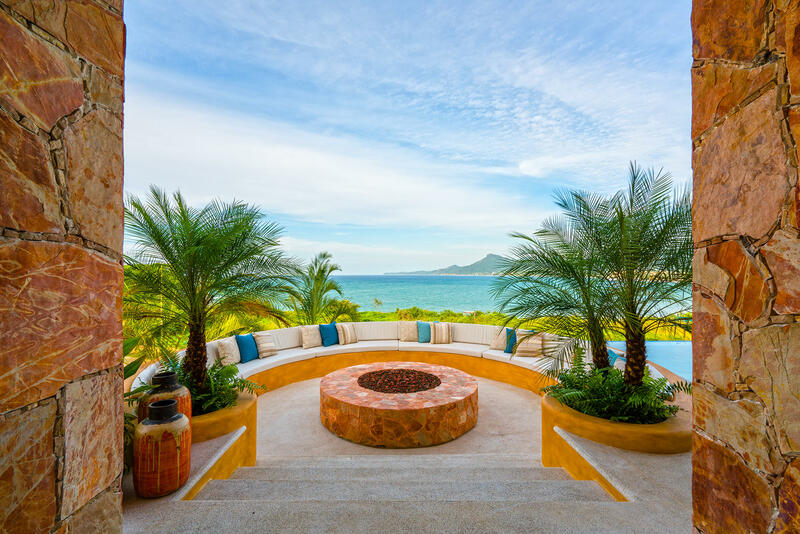 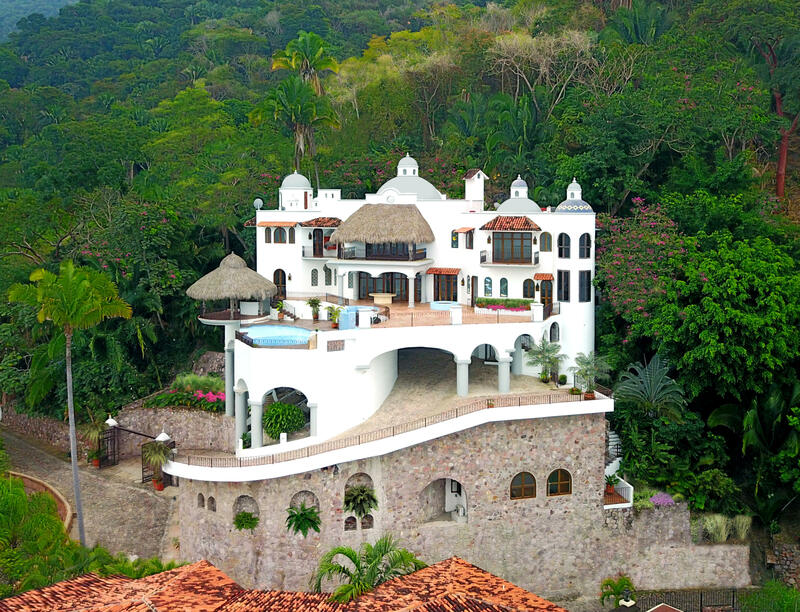 Beautiful beachfront property in Los Caracoles at Marina Vallarta. 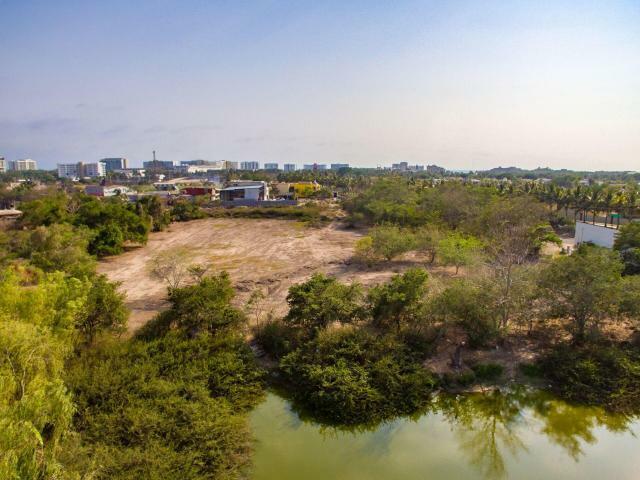 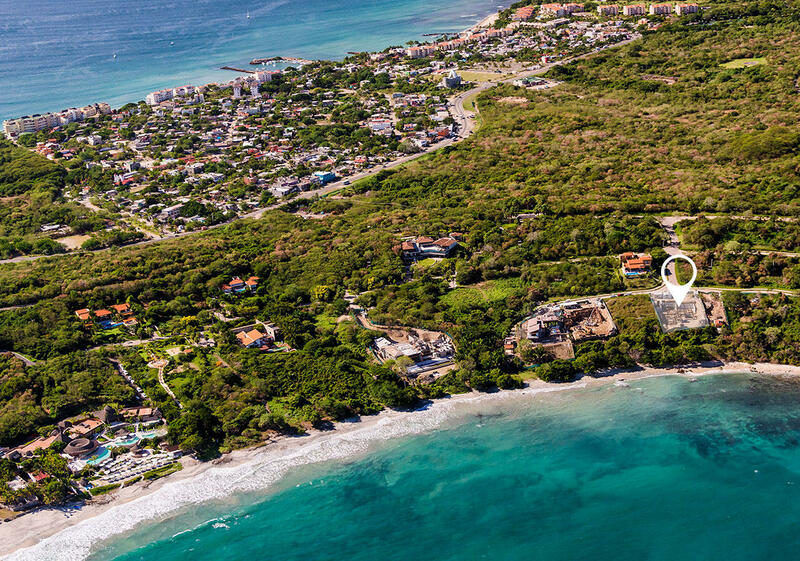 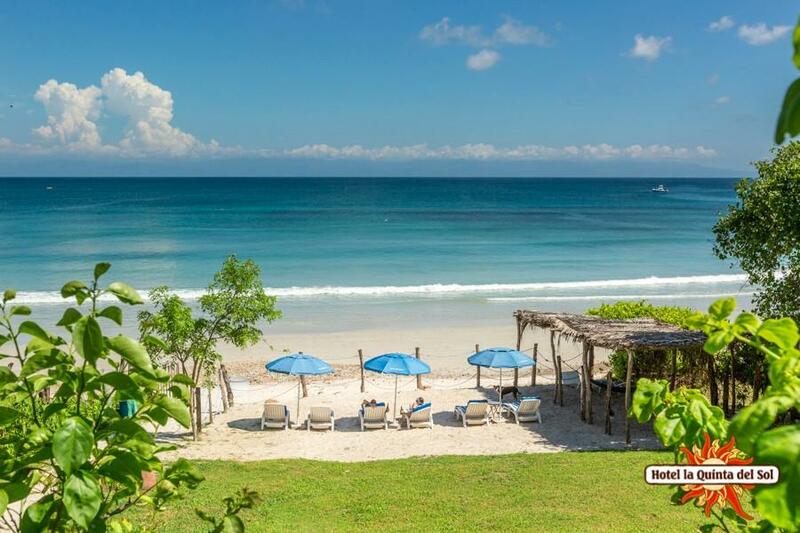 La Quinta Del Sol Hotel and Beach Front Land. 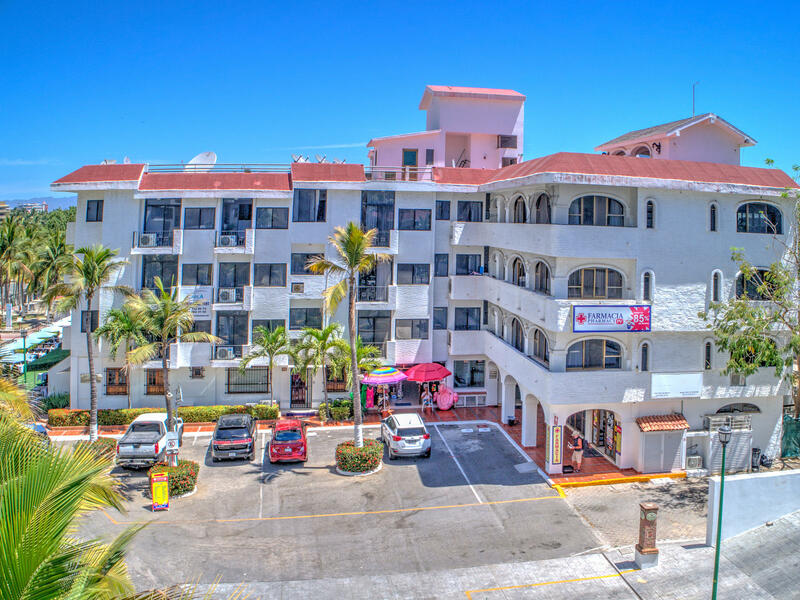 This hotel and Land is combined for a total of approximately 1200 Square Meters.